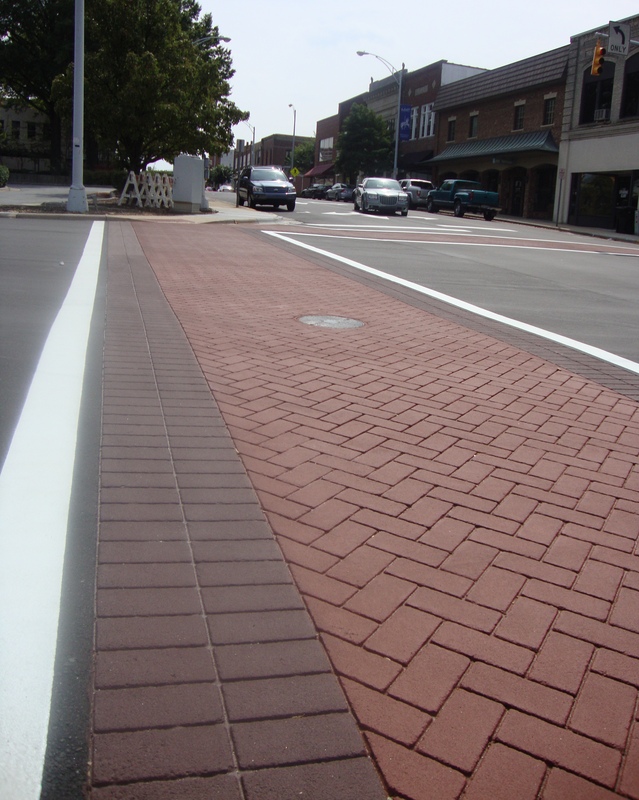 Decorative Stamped Asphalt, Contributing to Washington DC’s “Great Streets” Initiative | My Asphalt Dr. The District on Columbia has embarked on the Great Streets Initiative. The Great Streets Initiative is a multi-year, multiple-agency effort aimed at transforming nine under-invested corridors into thriving, inviting, safe, and beautiful neighborhood and community centers. The District seeks to revitalize critical transportation and retail corridors throughout the city. According to Debra D. Yogodzinski, Partner Nixon Peabody LLP Co-Chair, and DCBIA Retail Business Development Committee; “the primary goal of the initiative is to make the designated streets-all major thoroughfares and commercial corridors in the District into attractive neighborhood destinations by…infrastructure improvements and economic and community development projects that will act as a catalyst for private investment in housing and retail developments.” These improvements will comprise of public realm investments, strategic land use plans, public safety strategies, and economic development assistance. 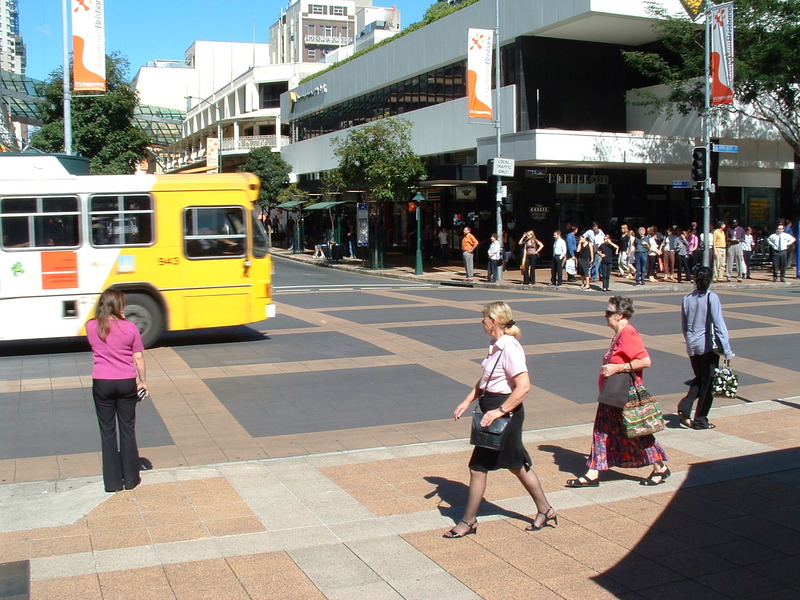 Alternative Paving Concepts (APC) is proud to be contributing to the Great Streets Initiative. APC will be installing nine Street Print XD crosswalks, as well as DuraTherm intersections for the Georgia Avenue Great Renovation portion. 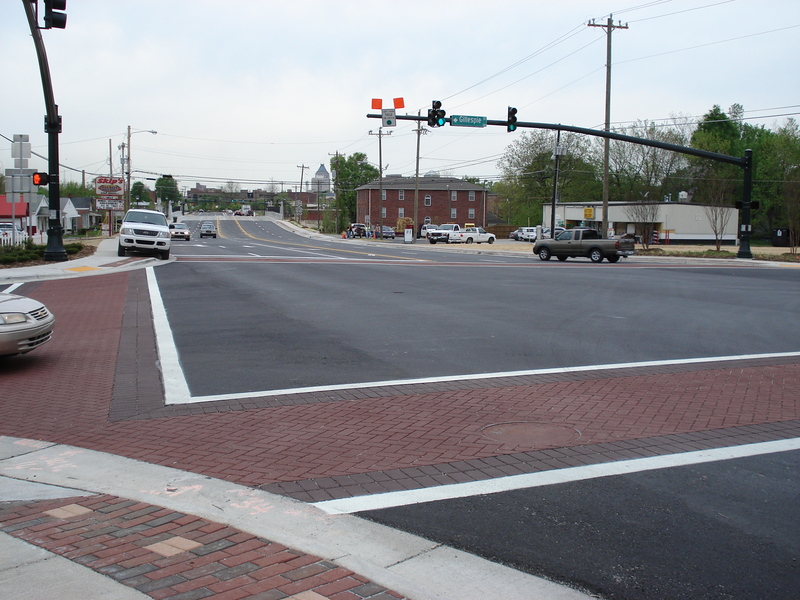 These high performance crosswalks and intersections will provide an attractive and long lasting touch to Georgia Avenue, as well as a safe and traffic calming way for pedestrians to cross. 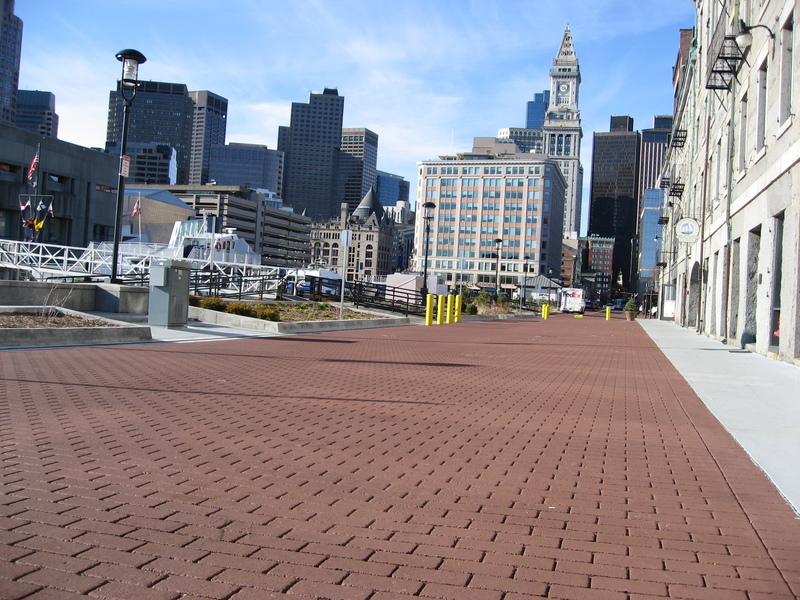 These stamped asphalt crosswalks will incororpate thermoplastic materials that are made to be extremely durable and cost effective. 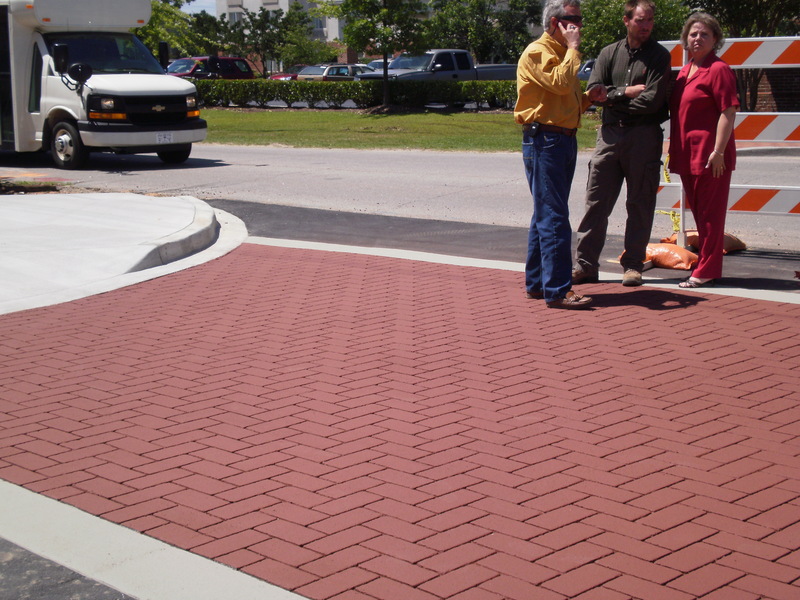 Street Print XD and DuraTherm will give Georgia Avenue the authentic and historic look of brick, while also adding highly visible intersections for pedestrian safety against traffic. The Office of the Deputy Mayor for Planning and Economic Development (DMPED) has partnered with the District Department of Transportation (DDOT) and the Office of Planning (OP) to manage this program. More than $200 million is being invested in new development projects, including storefront improvements, transportation, streetscape beautification, and transit improvements along these corridor and centers.